The whole wide world loves a little baby, or at least that’s how it feels now that I’ve shared our gender news with you yesterday! The loving comments on my blog, Instagram, and Facebook had me all choked up and actually made me feel more at ease about bringing a GIRL into the world. I’m so used to all-day long talk about Darth Vader, Star Wars, and MineCraft that this girly girl is suddenly feeling anxious about a baby girl. Crazy I know. These weeks have felt so busy lately with doctor’s visits, workouts (still going 3 times a week, but wish it were more), school and sporting obligations, and continuing the work on the nursery. I’m glad you can relate to buying the wrong size chandelier (and I hope the buying guide helped)- it make me feel like less of a dummy, and now the (hopefully) correct size chandelier is on the way. I plan to get the furniture all put together and build the bench seat this weekend, but other than that, our forecast is rain, so it just might be a pajama weekend. And speaking of pajamas, I have been meaning to share with you my super-comfy-live-in-have-almost-already-worn-out GAP “soft pants” as we affectionally call them in our family. Mine are maternity (size XS), but they also come in non-maternity. You’ll thank me later! p.s. Use code WARM to get 30% off this weekend (online only). 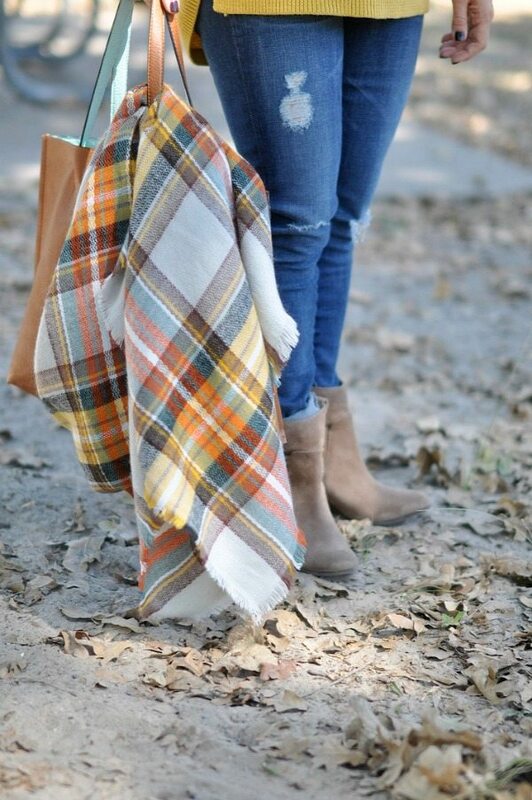 Now onto the Fall Goodness Overload that I saw when I was trolling the steals and deals this weekend! 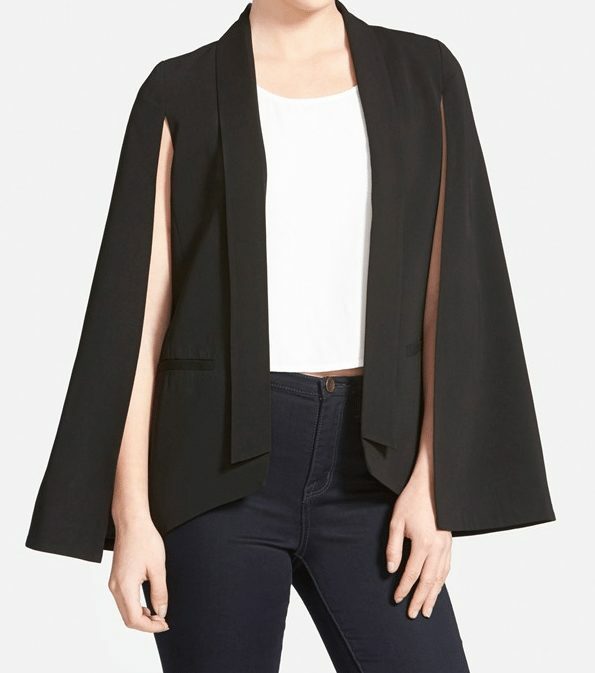 First up, BLANKNYC, the same people who make my cool distressed skinny jeans ($88), are killing it right now with three FABULOUS jackets under $100! If I could, I’d buy all three! 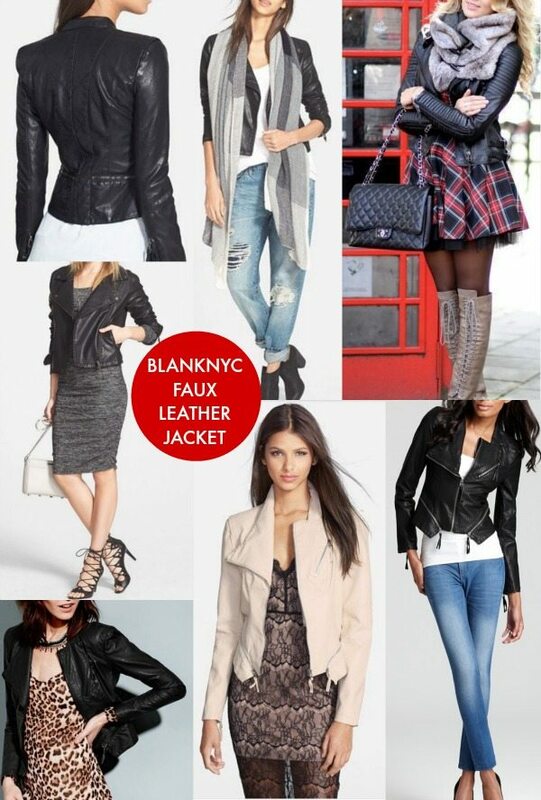 The BLANKNYC Faux Leather Jacket is back and only $98! Do you remember this jacket from last year? It was a super hot item, get-it-before-it-sells-out-quick item in black. It’s back, but in two more colors, light blue and tan. So so gorgeous! My friend has the black and it’s so good in person. No wonder it’s gotten over 300 great reviews! And if you prefer animal friendly, the vegan leather is perfect for you. Even though I’m 20 weeks pregnant, this is one of those pieces I don’t want to let pass me by this time, so I’m ordering the black (so classic) in size small. My friend that has it is about my size, a few inches taller and that’s what size fits her. I’m sizing up (normally I’d get XS), but I think this jacket runs small with slimmer sleeves (which I think looks even better). It’s currently available in all three colors and every size! 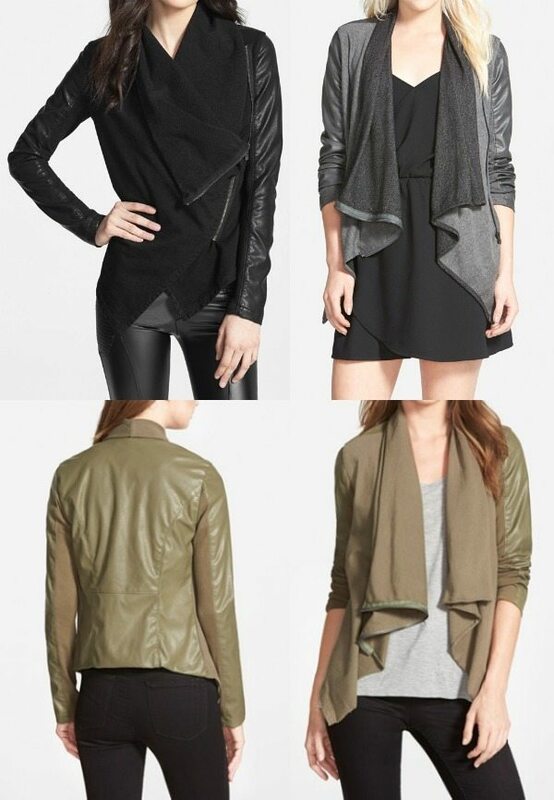 So many ways to style this jacket, it’s especially sweet with the Leith ruched dress or Leith body-con dress. I have that dress in the sleeveless version you saw here. 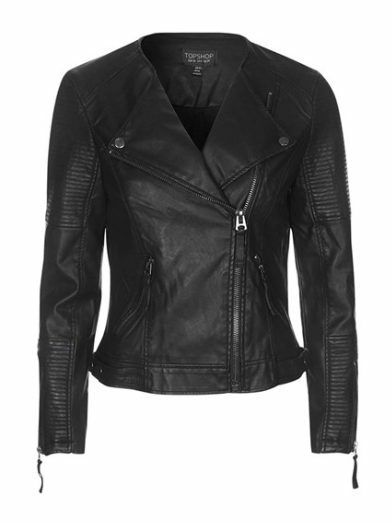 But, I must also say that Topshop has a super stylish ‘Polly’ Faux Leather Biker jacket too, for only $90. It’s a bit more of a moto vibe and tad less feminine than the BLANKNYC version, but oh so cool! Wear it with my HWH Fave Topshop U-neck tank, Topshop Moto Skinny Jeans, and these sassy booties and you’re good to go! And new this year is the BLANKNYC Drape Front Mixed Media Jacket. I love this one too! It’s probably better suited for my current shape and comes in several colors, including a gorgeous ivory and two-toned grey, and also plum (called ‘red’ on the site) and olive. 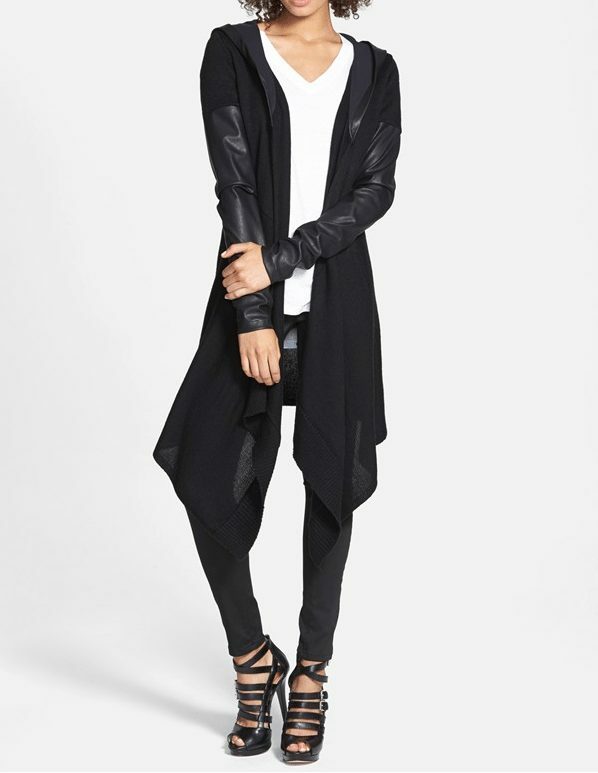 Aaaaannnndddd, the BLANKNYC ‘Vegan Diet’ Draped Jacket (only $88), ug! they are killing me, I want all three! All this talk of faux leather jackets, made me search for a pair of faux leather pants and even though I can’t wear these, will someone else please rock em for me?! 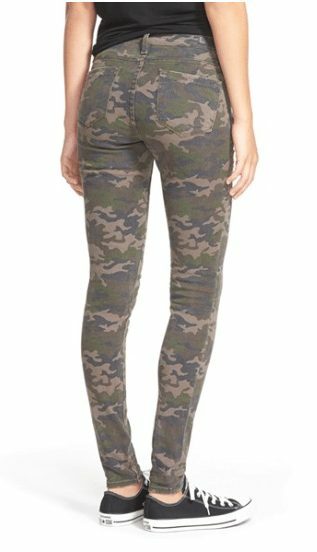 The reviewers said these fit true to size and they liked that they have pockets (front and back) and looked more like pants than leggings (I agree!). BLANKNYC Faux Leather Skinny Pants ($98) online only. Have you seen how freaking expensive leather pants are?! I’ve seen them at $800 and up! Crazy! You can soften the look with the Halogen side-slit v-neck tunic sweater. 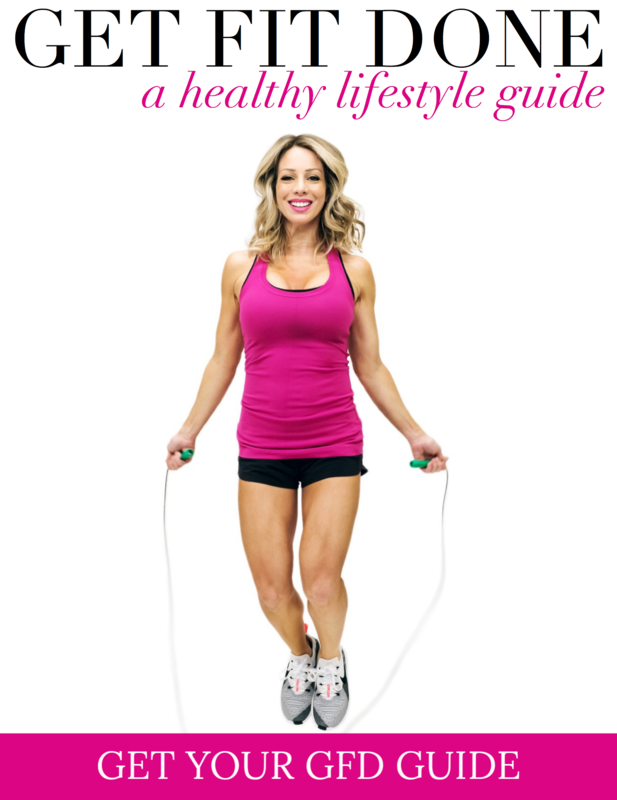 It comes in 7 colors and regular and petite. That one is on sale 40% off right now and is similar to the one I’m wearing below. I noticed two women said the Small fit them perfectly and they were 5’7,125 lbs and 5’8, 113 pounds to give you an idea of fit. I love the classic look of it. A jacket like this is perfect for adding polish to an outfit, whether you’re at the office or on a date. 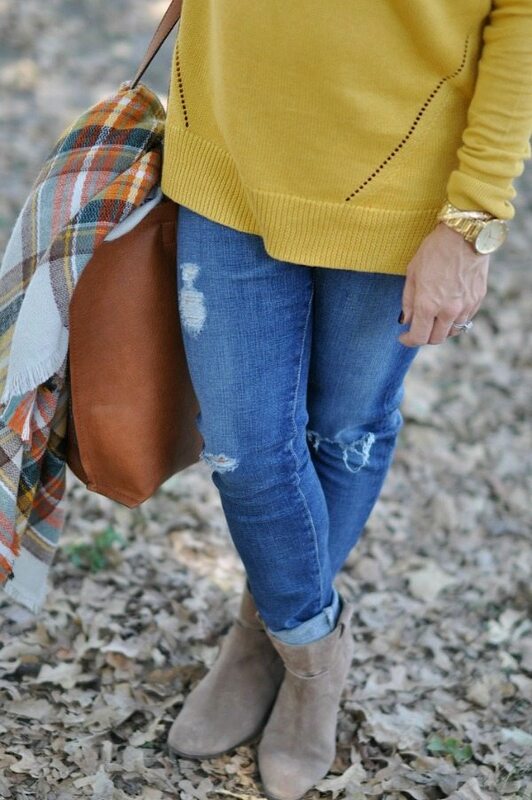 We’ve been lucky to have some really nice fall days last week and this mustard colored sweater with my ModCloth fall scarf was a perfect fall outfit. 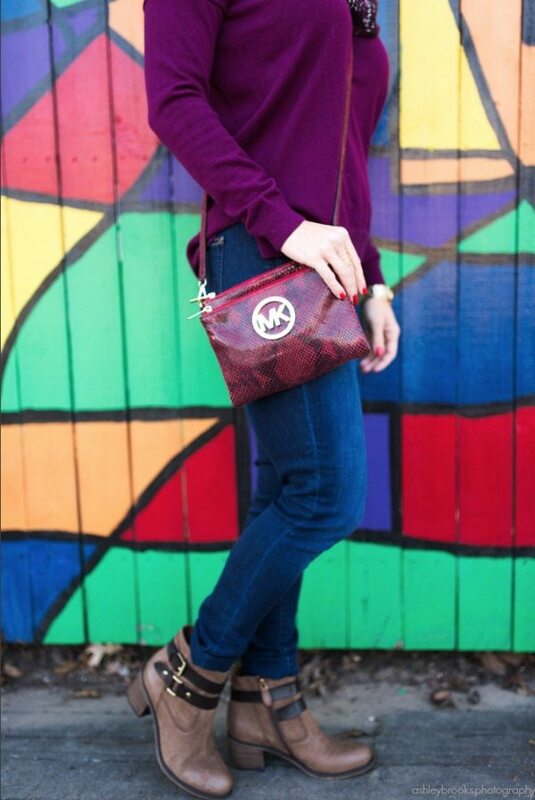 This sweater has a cute button-back detail that makes it extra special. I’m wearing regular XS, but it also comes in petite and three other colors. You know I get so much use out of this faux leather reversible tote (this one is the tan/aqua), that I just ordered the navy/cream version. It’s under $50! 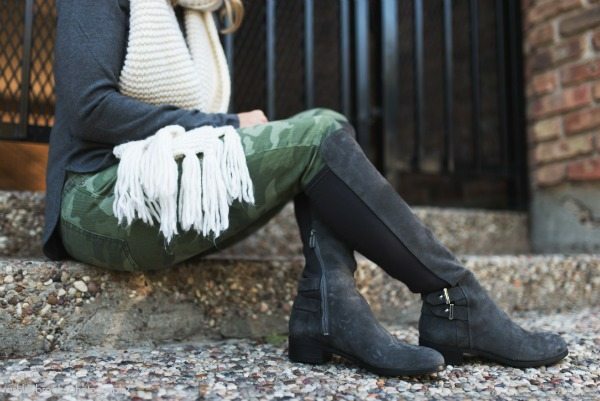 The booties I’m wearing are super comfy and 25% off right now! They come in four colors. I ordered a half-size up to allow for a sock. 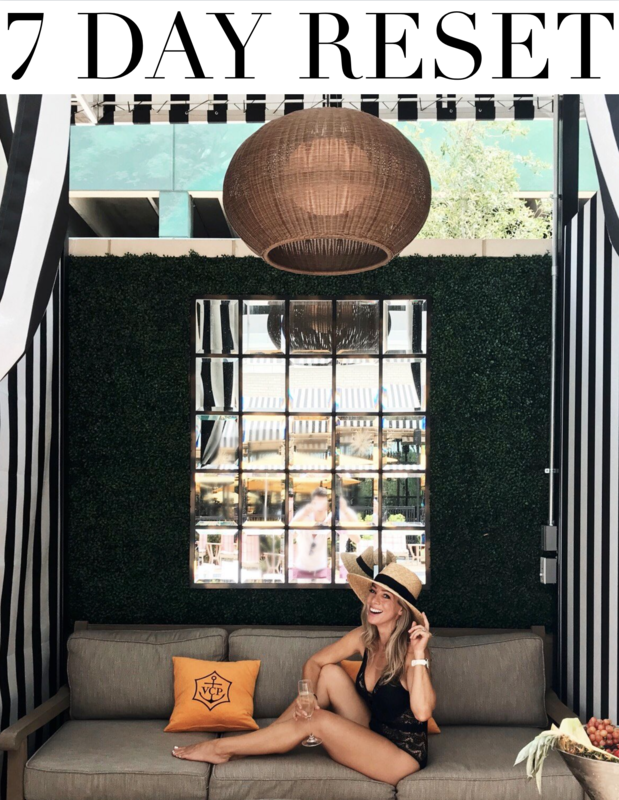 I shared 15 ways to wear your booties in this post because I know sometimes it feels like an ankle bootie will make your legs look short. 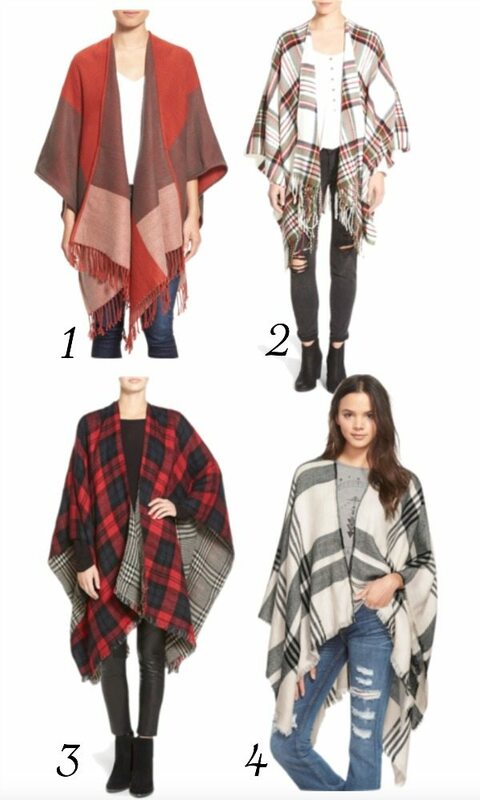 Ponchos are having a serious moment right now and the ones below are all at great price points. 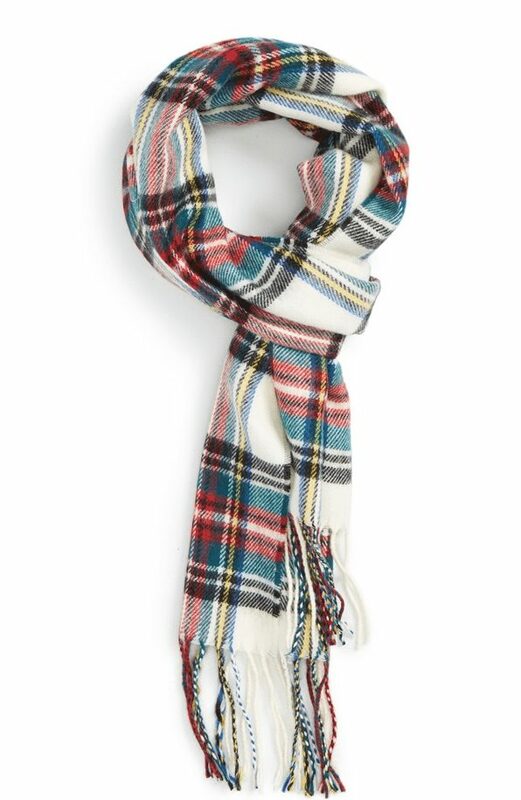 My Topman Tartan Fringe Scarf is back this year but this one is a slightly different color combo. 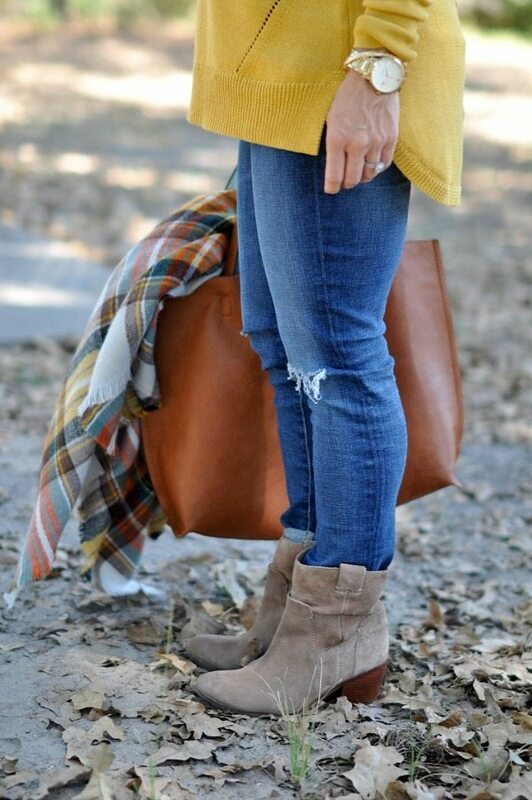 If you’re looking for different ways to wear your scarf, check out this post with my Top 3 easy ways to tie your scarf. 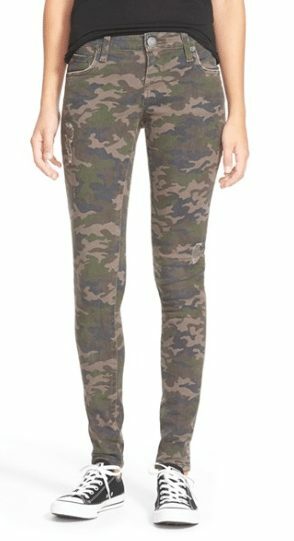 As if I wasn’t already a fan of the camo pant, when it’s got my name and is under $50, I had to share! Treat camo as a neutral and pair it with nearly any color shirt, even stripes or dots if you like to be bold and mix pattern. How cute is this Eliza J Fit & Flare dress?! They say it runs large, so order one size down. I saw my ultra comfy and really good quality Franco Sarto boots are on sale now, 33% off. They come in 3 colors, mine are ‘Tobacco Leather’. 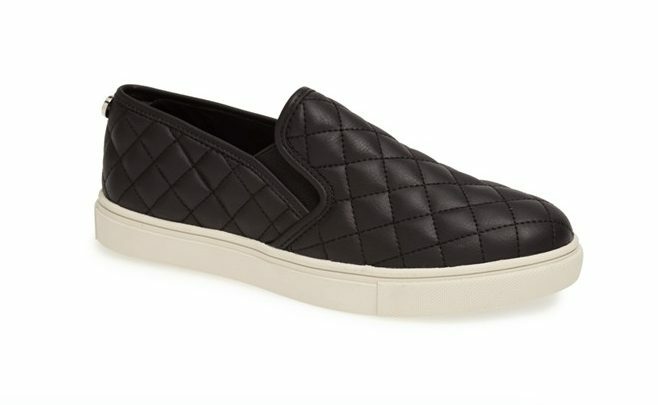 And these Steve Madden sneakers look like the perfect fall/winter running-around-town in shoe. They’re currently price-matched at $44.96. Apparently, they run small, so order a 1/2 size up. 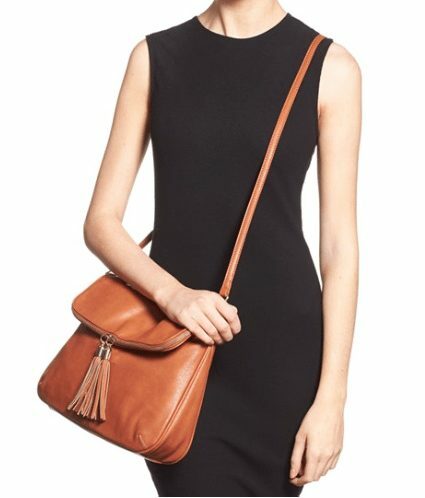 Here’s a super cute tan Faux Leather Crossbody Bag that looks like a decent size for fitting your essentials in without having to cram it all in. 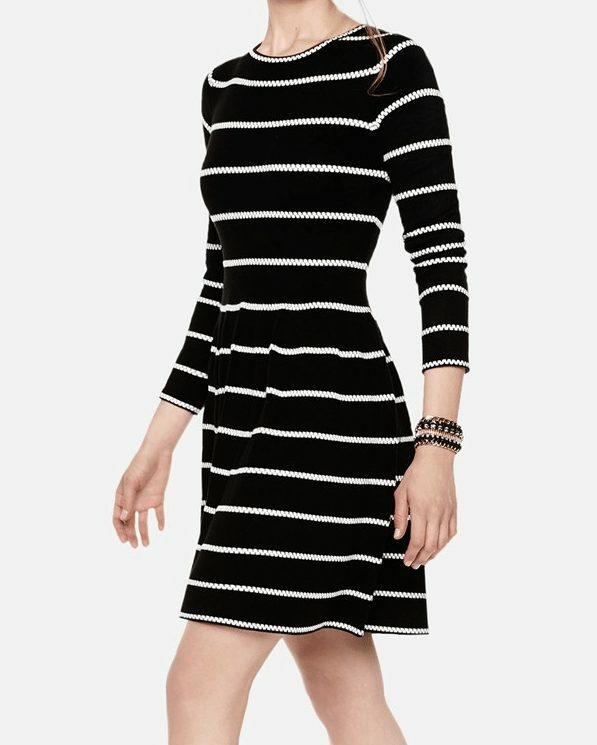 ANN TAYLOR: 50% off EVERYTHING! Use code FALL50. BANANA REPULBIC: Up to 40% off & extra 50% off sale. Use code BRSALE. GAP: 30% off outerwear + 40% off the rest of your purchase. Use code WARM. (online only). LOFT: 40% off regular price styles & extra 60% off sale styles. OLD NAVY: 30% off sale items. Use code ENJOY. 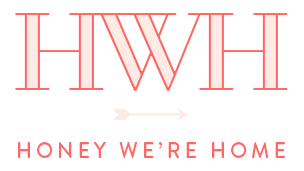 Previous Post It’s a . . .
You just made my fall shopping so much easier! I got the adorable leather jacket, some booties and the vegan tote and I feel like I'm good now, I can work with what I have otherwise. Thank you! I also love that jacket. Sounds like you're all set. Thank you. We are so excited. Loved your story. You will love having a girl! My daughter is a bit of a tomboy which I think is partly due to having an older brother. She adores him and wants to do everything he does. Try not to worry too much. 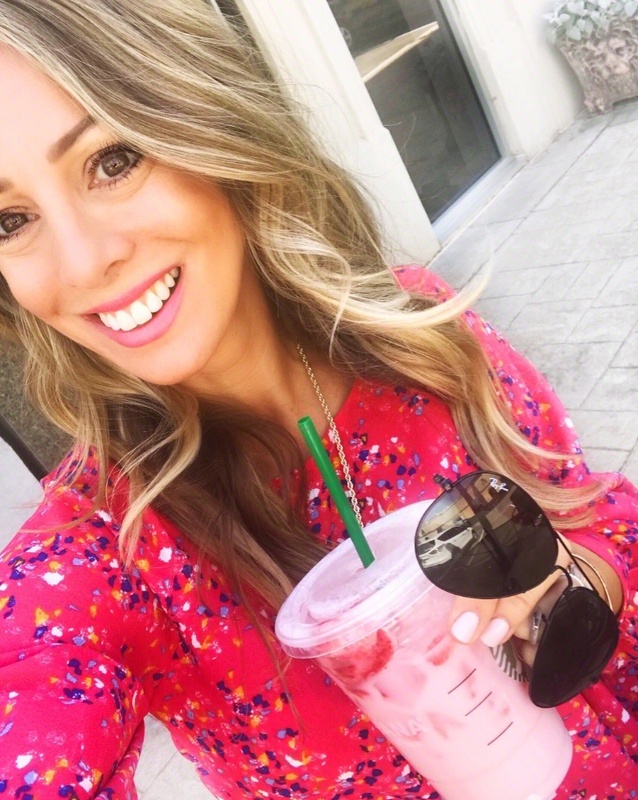 I had 2 miscarriages before my daughter so I can relate about not feeling totally at ease until I met her and she was healthy. Can't wait to hear more about your pregnancy journey! Thanks for the encouragement. Stay tuned for more pregnancy updates. I like every single outfit you choose, biker jackets, capes are amazing!!! I'm glad you like my choices. I also enjoy choosing the outfits.